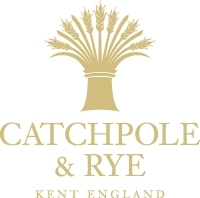 Catchpole and Rye Ltd is a manufacturer of luxury bespoke bathrooms, with one of the largest collection of free standing cast iron and copper baths anywhere in the UK. 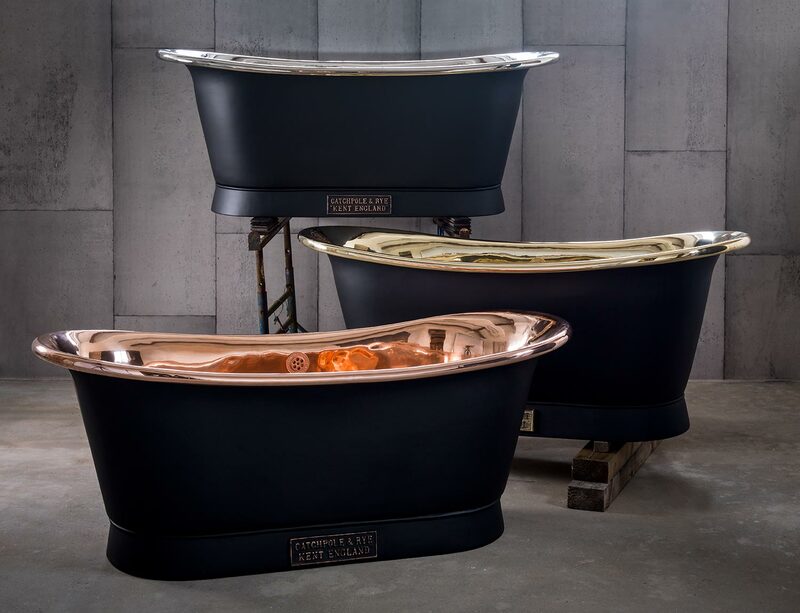 Specialising in classical bathroom design that looks and feel superior in every way, Catchpole and Rye manufacture their cast-iron baths here in England at the foundry in Kent. 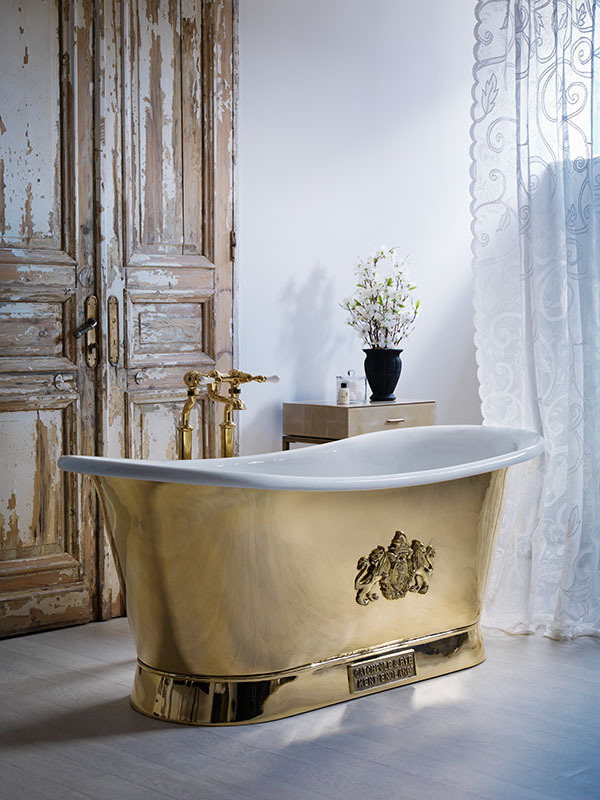 With most of products being handcrafted and finished in their extensive workshops by skilled craftsmen, they can ensure that quality is of the highest standard as well as being able to bespoke items to client and designer specifications. 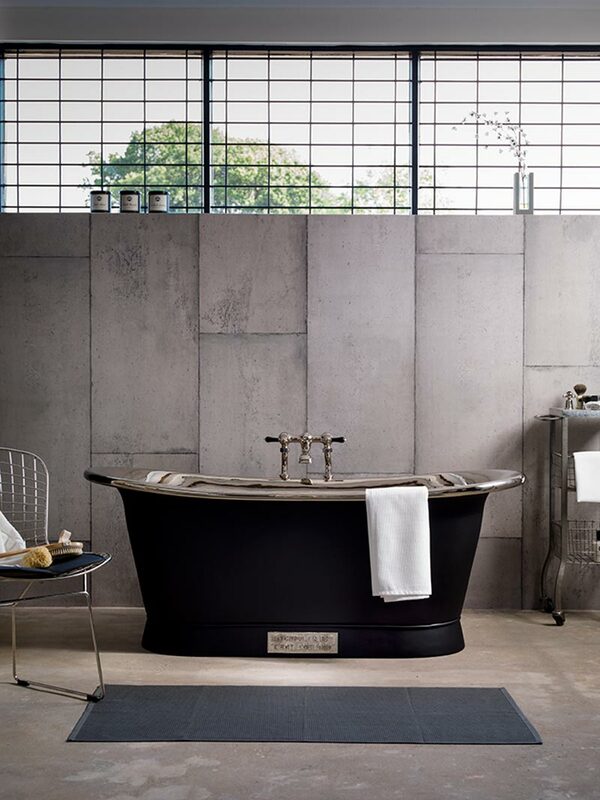 Logos, emblems and even coast of arms can be cast onto baths and cisterns to create an individual bespoke look. 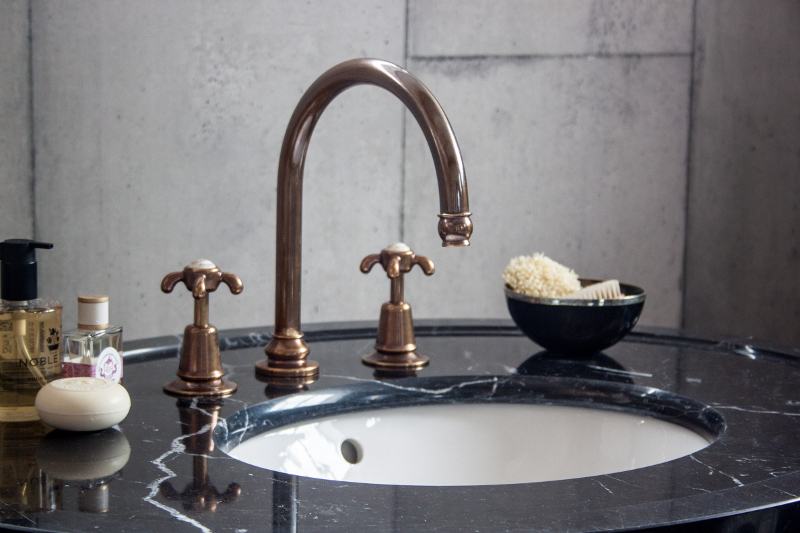 The London and Kent showrooms display a vast collection of beautiful sanitary ware, which include marble washstands, vanity units, nickel taps, lavatories and showers. For trade enquiries or to book an appointment please contact us.